I purchased the Short Tube Assembly for my mask and was very happy with the product, price and the very prompt postage. I will definitely deal with Best Price Cpap again. Great deal. The free shipping will win me over every time. You will be my "go-to" CPAP supply store in the future. Tried to others and (a) their prices are higher (b) shipping is outrageous. I love my Cpap. 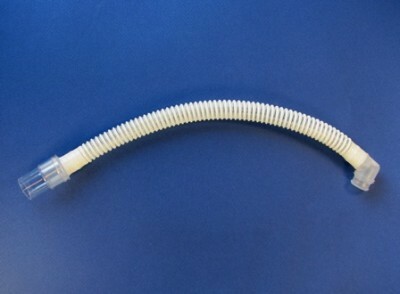 I needed an ext hose to replace and the best Cpap people here were right on time and couteous and quality product. i will only use them from now on. I sleep better with my Cpap used every night n have lost 40 pounds in 6 months. My dr. Has me come in every 6 weeks n i can tie my shoes again n dance with kinects. Thank you. Best prices on the Web!. NO overinflated shipping prices. Fast shipping, no gimmicks! Tubing works well especially for the price.